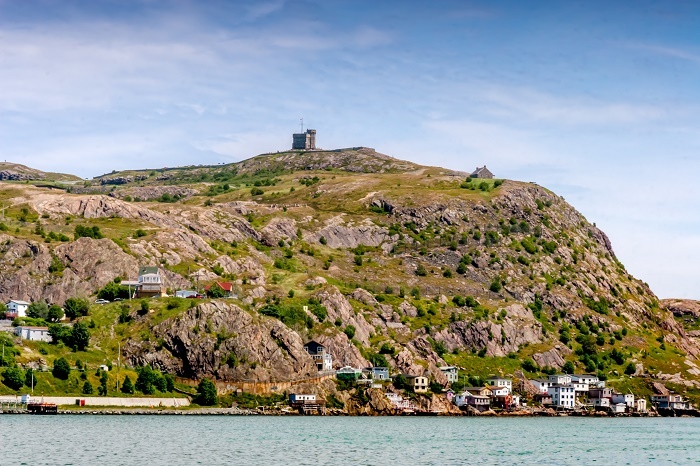 Signal Hill is a historic hill that overlooks the capital and largest city of the Province of Newfoundland and Labrador, St. John’s, in the easternmost part of Canada. 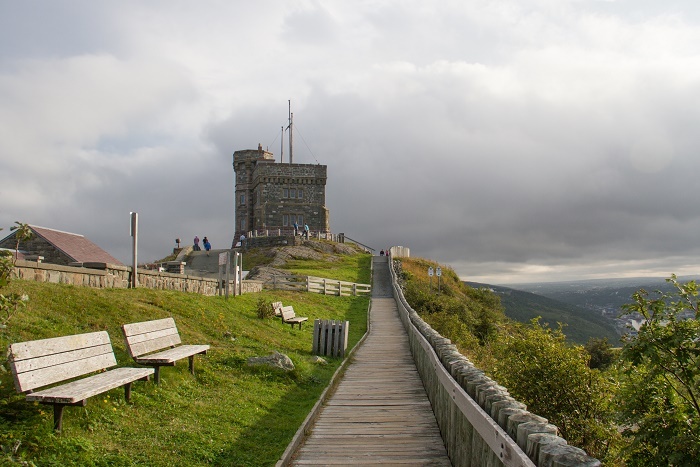 With its strategic position of overlooking the important harbor, there were some fortifications that were built throughout the history of the hill in order for the town to be well protected from invading forces, and nowadays the Cabot Tower is the most important monumental landmark of the city and the province as well. 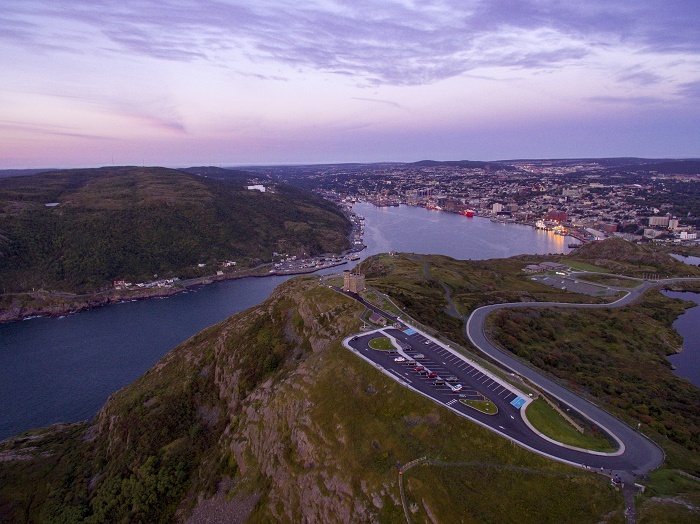 From its turbulent past, the Battle of Signal Hill which was fought in 1762 during the Seven Year’s War is the most significant event that occurred here, due to the fact that the French forces surrendered the city of St. John’s to the British troops, and soon after they renamed the hill to the name it still has today. 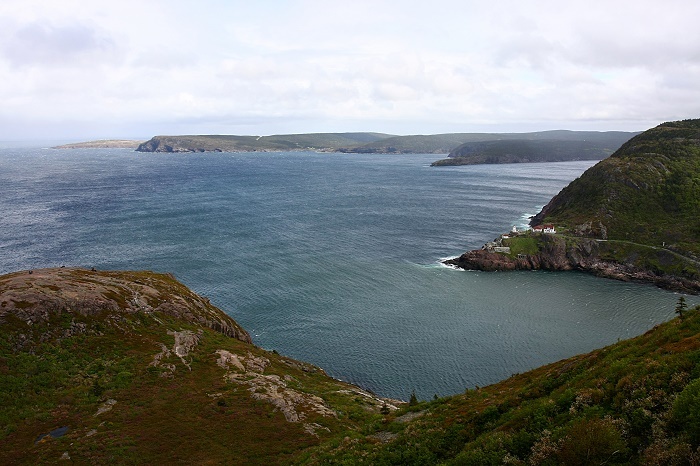 Soon after, the hill was planned to be fortified, where fortifications started being built. 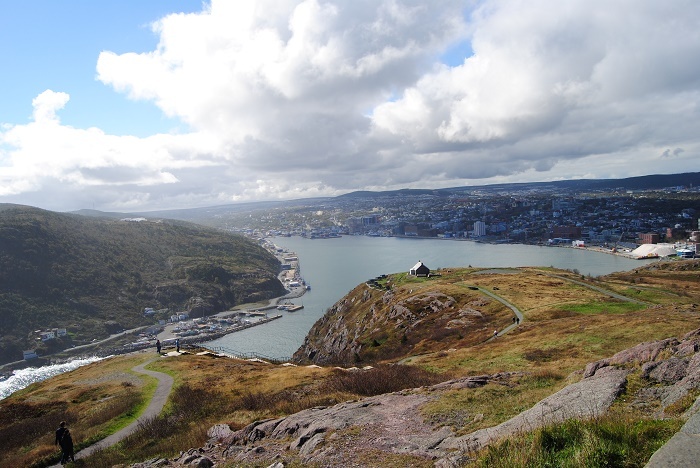 Still, Signal Hill did not loose its importance, as it was used during the Napoleonic Wars and the American Civil War primarily as a manned spot that would warn the citizens of the incoming danger. 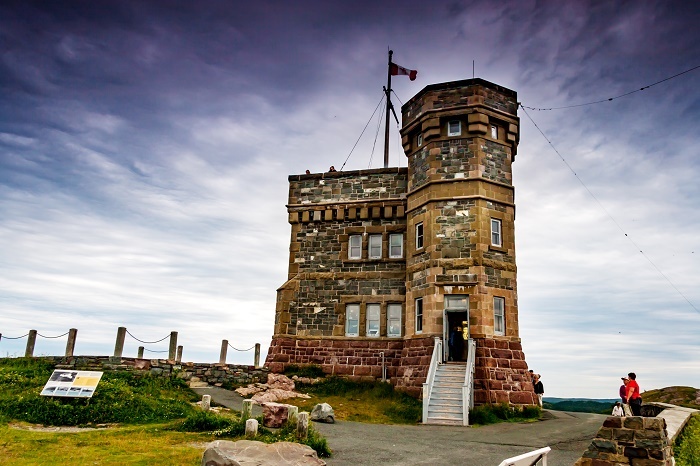 The Cabot Tower began being built in 1897 in order to commemorate 400 anniversary of the Italian navigator and explorer, John Cabot a.k.a. Giovanni Caboto, in addition to Queen Victoria’s Diamond Jubilee, where it was completed by 1900. 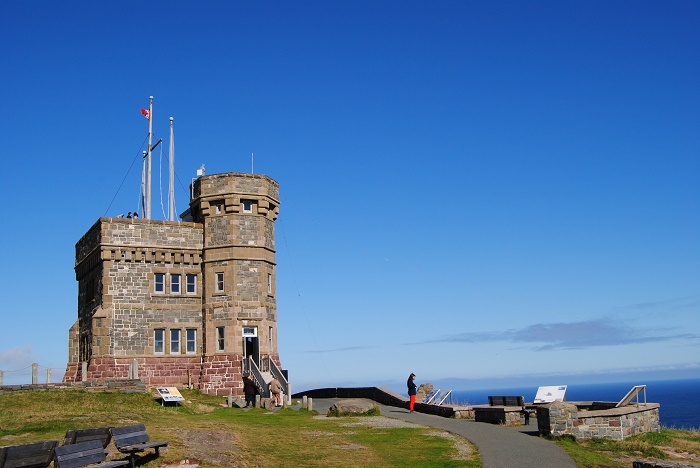 The main purpose was flag mast signalling, but one year later, on 12 December 1901 in a building that does not exist anymore right next to the tower was received the first transatlantic wireless transmission sent in Morse code by Guglielmo Marconi which originated from the Poldhu Wireless Station in the United Kingdom. 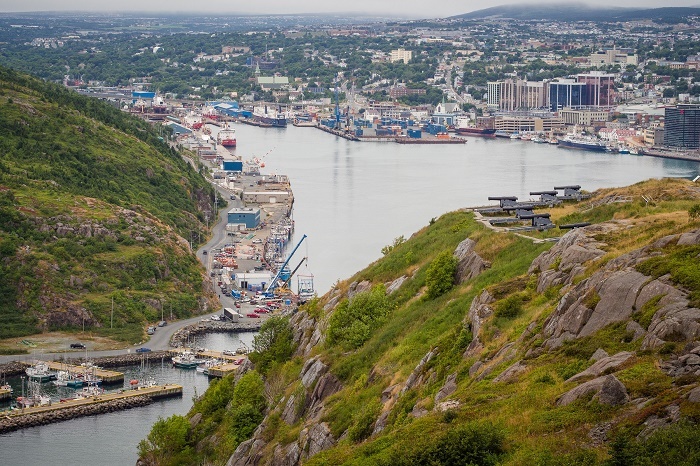 Even with the beginning of the two World Wars, Signal Hill did not loose its importance, and the United States of America maintained anti-aircraft guns with hope that it would protect better Canada and the rest of the northern part of the continent. 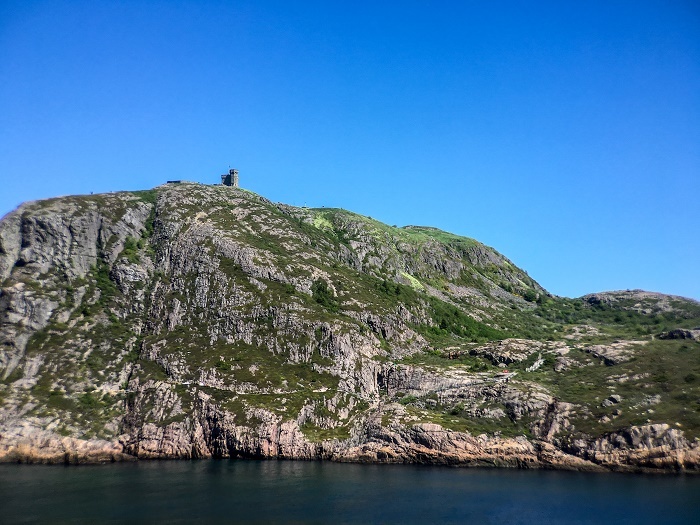 Proclaimed as a National Historic Park of Canada in 1958, nowadays Signal Hill attracts plenty of people that would like to learn a bit more about St. John’s while hiking alongside the coast overlooking the majestic Atlantic Ocean. 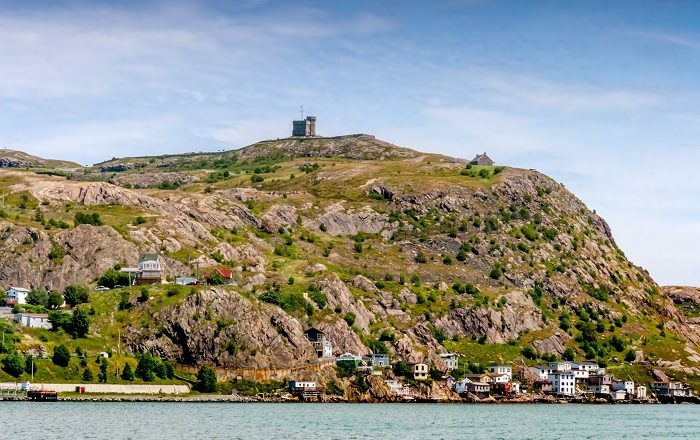 After all, Signal Hill and Cabot Tower with their quite turbulent history, today enjoy the attention that should be paid to every monument and landmark that had similar, if not the same past.